HydroScience worked closely with the City of Hollister over an eight-year period through multiple project phases to implement $120M of improvements to its wastewater treatment facilities. HydroScience provided planning, preliminary design, final design, and construction support services for both retrofit and improvement of existing facilities and implementation of new tertiary treatment facilities. 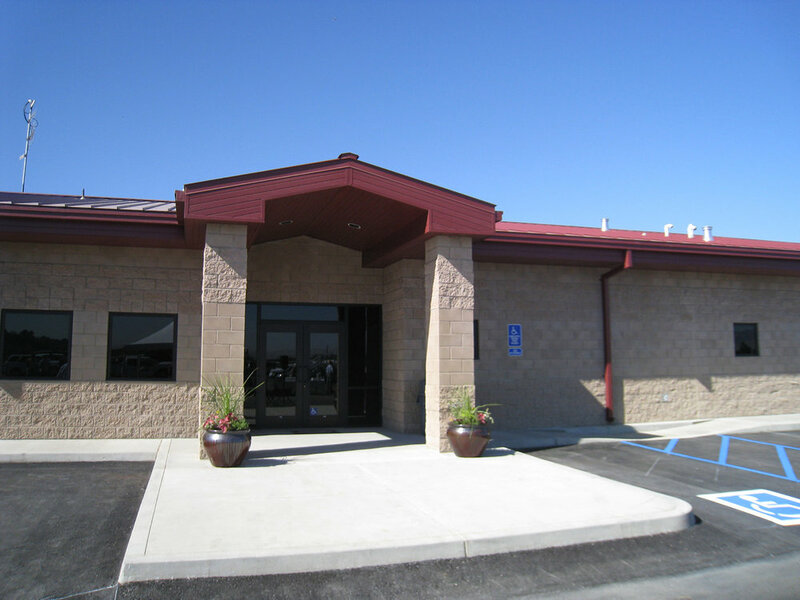 All construction work was performed at the existing treatment plant site while the facility continued to operate, and all retrofit work and tie-ins were closely managed to avoid risks of outage or permit violation. The first phase consisted of fast-track interim improvements to the existing aerated pond treatment plant. This included design and construction of a new 8 MGD influent lift station to replace the existing lift station and ultimately become part of the future tertiary treatment plant. The lift station consists of a new sewer manhole, influent grinder, concrete wet wells, self-priming sewage pumps, standby power, flow metering, and a soil filter for odor control. This $3.1M project was designed, bid, constructed, and successfully started-up in less than eight months (one month ahead of schedule and well below 5% non-discretionary change orders). All long lead equipment, including the electrical gear, grinder, and pumps, was pre-purchased through a competitive RFP process to facilitate the schedule. RFPs included detailed specifications with sufficient minimum requirements to restrict proposals to the most appropriate equipment alternatives while allowing for competitive pricing. The next phase involved implementation of the tertiary treatment plant itself. HydroScience evaluated multiple options to meet new stringent RWQCB discharge requirements and Title 22 requirements and presented recommendations in a master plan document. Immersed membrane bioreactor (MBR) technology was selected, and HydroScience proceeded to design and support the construction of a 5 MGD MBR that included grit removal, screens, biological nutrient removal (BNR), membrane filtration, chlorine disinfection, operations building with laboratory, septage receiving, utility building, and backup power facilities. The design effort included prepurchase of membrane equipment through a competitive RFP process, and subsequent detailed design around the selected membrane product.